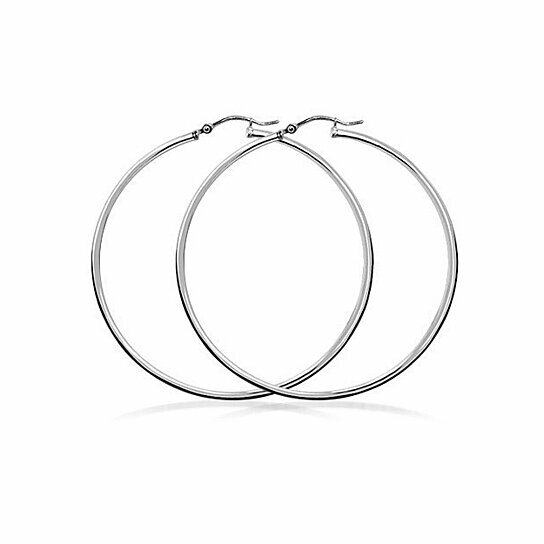 These gorgeous Italian .925 sterling silver hoop earrings are 2mm thick and 25mm (approx. 1 inch) in diameter. An anti-tarnish coating means they'll look good even after they become your everyday favorites!